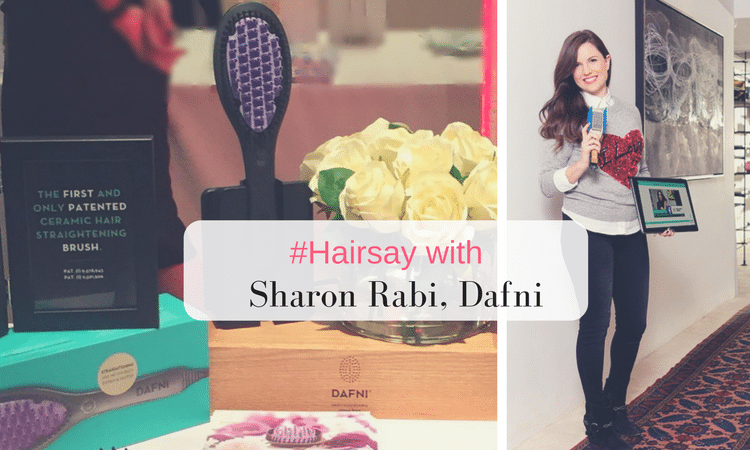 We were really thrilled when Sharon Rabi, proud owner and inventor of the revolutionary Dafni ceramic straightening brush, agreed to talk to us about hair, life and entrepreneurship. In fact, in between managing her product presence in Sephora & QVC, attending photographic shoots and beauty fairs, and busying herself with her fan-base we feel truly honored! Sharon was recently nominated on the Forbes 30 under 30 list, featuring innovators and entrepreneurs for her outstanding worldwide success with the Dafni straightening brush. 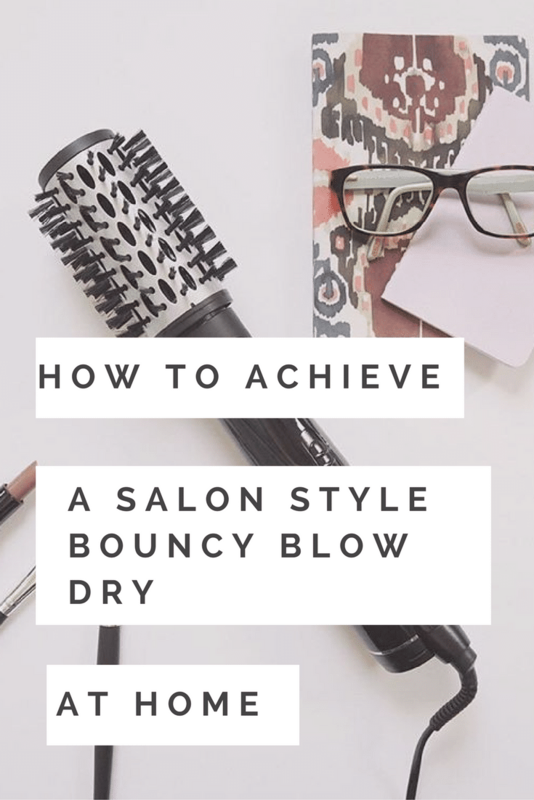 A game changer and total disruptor to the way busy women can straighten their hair at home, the Dafni brush created an internet turmoil back in 2015, when a 30 seconds mini movie demonstrating how it works, went viral registering 120 million views. Dafni is overall less damaging than a flat iron, since it does not compress hair, it allows it to cool down, creates volume and voluptuous hair with movement. Now, busy women on the go are able to recreate salon styled straight hair in 10 minutes or less, even when traveling. Emma: What inspires you every day and where do you get your energy from? 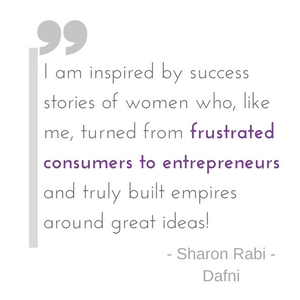 Sharon: I am inspired by success stories of women who like me turned from frustrated consumers to entrepreneurs and truly built empires around great ideas. I want to teach my daughters everything is possible in life and I think the best way to the that is to set an example. The women who have, and my daughters who will, give me the strength to overcome challenges and stay focus on my goals. Emma: What does a typical working day in your life look like? I also sit with my team and build business plans, marketing plans and develop new products. At least a few times a week I take my girls from school and spend the best afternoon with them. 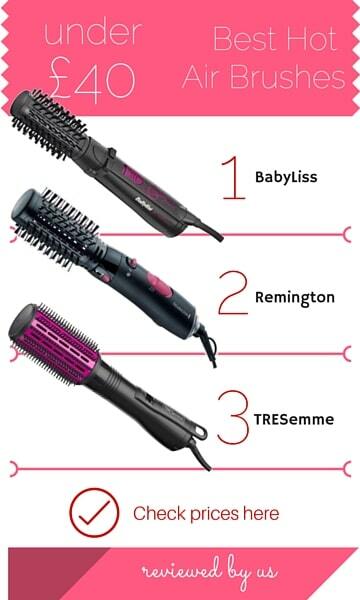 Emma: Do you have any recommendations for genuinely protecting hair from heat damage caused by styling tools? Sharon: Temperature is one of the most important things to pay attention to. In the past decade cheaper tools have claimed high temperatures as a good feature which created “the higher the better” miss-perception . 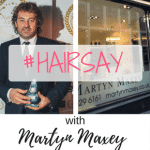 Another thing to notice is not to use hot tools on wet hair, hair should dry naturally or at least at the lowest hair-dryer heat setting. Hair is a different material when is wet, just think of the difference between flour and dough… wet hair is much more prone to damage at higher temperatures. If your hair tool has enough power to style your hair in a single brushing stroke at 175-190 celsius you are using a good tool. Emma: Since the launch of Dafni, you have been at the forefront of innovation and now you’re doing it again, with the launch a new, more practical and affordable version of the brush straightener. What’s you products philosophy, why is Dafni unique on the market? 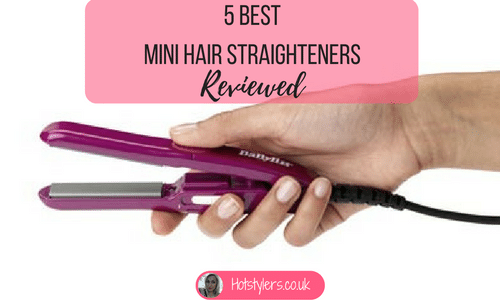 Sharon: The original DAFNI has 7 times the surface and 10 times the power of a flat iron and it is a real time saver for women who have quite long and thick hair. DAFNI go is also suitable for thicker hair but is really great for shorter hair, styling and travel, which women do so much these days, which is a huge accomplishment to us women kind :), we have come such a long way in the work place, add that to motherhood, fitness and femininity . When we started to work on DAFNI, we learned the patent flat irons was originally filled in 1909, technology has evolved so much since then, but hair tools didn’t and this was a wonderful opportunity to bring innovation to women who spend hours a week on their hair. 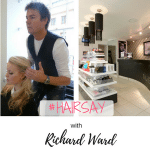 We learned from a Mintel report that 65% of UK women would love to do their hair if they had more time or if the procedure wasn’t so inconvenient. 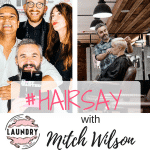 Our lives have changed tremendously in the past 50 years and having our hair done once a week like our mothers and grandmothers did just isn’t enough. DAFNI is designed for real life, everyday wonder-women who do not want to compromise on their hair and beauty, but have it on their own terms, at their pace of life.